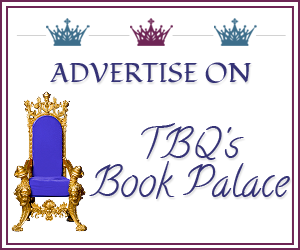 TBQ'S Book Palace: [Review]: "The Ugly Duchess"
You can tell that this was during the beginning of the book, when both of them were so young. But I really liked this section of the book. She'd have to keep that in mind, she thought idly, her fingers trailing down the polished banister as she descended the stairs. Her husband needed regular exercise. Rather like having a dog. I loved this quote from Theo because it showed just how strong she is--she will NOT put up with his crap, and I like that in a heroine! If I remember correctly, this quote was from Theo's maid (don't quote me on that! ), but it really stood out for me. Theo had been talking about how she was still upset that society didn't like this or that about her. ”Because you may be Theo when we're at breakfast, or at a play or something, but when I'm holding you like this, you're my Daisy.” He took her mouth again and Theo melted against him, thoughts fading before the onslaught of his mouth and his hands and the arrogant strength of his body against hers. Although, for the most part Theo does learn as the book goes on, and is much stronger towards the end, at the time this passage almost made me throttle some sense into her. Almost. Unfaithful...unfaithful. He didn't like the word. It knocked around in his head for a month or two, until he managed to cram it into a dark corner of his mind and shut it up. His wife had ended their marriage. Therefore, he was free to act as he would if he were not married. It wasn't adultery. It wasn't. James...Oh James. Up until this point in your life, you were shaping up to be a brilliant hero. And then this? I had a very hard time forgiving him for his unfaithfulness, especially as he seemed so...at ease with it, especially when telling Theo. He didn't even sound remorseful or sorry. Not one bit. Personally, I don't think he groveled enough in the end; if I was Theo, I would not have let him come back until he had properly redeemed himself. 4 STARS! Overall: With the exception of a few areas here and there, and James' one big flaw, I truly did love this book. 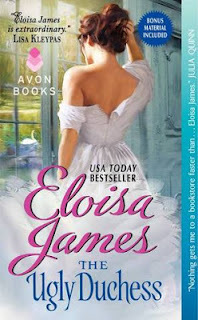 It reminded me why I love Eloisa James' books, and why I love historicals. I think my favorite parts of the books happened before they separated, even though they were both so young, so immature in many ways. But I also enjoyed watching James mature, though I wish he could have done so without breaking Theo's heart. Ah well, love is not perfect, nor is life. I highly suggest this book, and I will be picking up the others in this series; I'm not sure why I haven't before now. I received this book in my Avon Addicts package, in exchange for my honest review. 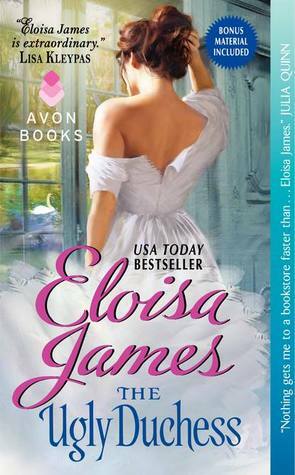 *NOTE* The quotes used in this review are the property of Eloisa James. TBQ's Book Palace does not claim them in any way. Love that, Amy, and I totally agree. 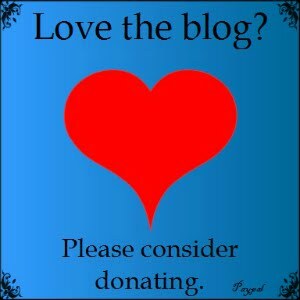 Perhaps I'm just too easy when it comes to authors whose books I've loved before? *shrugs* Who knows. I will admit that this one had flaws for me, but I still enjoyed it, perhaps more so during some scenes than others.